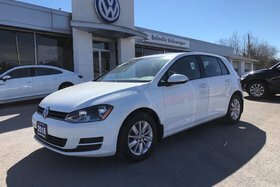 Whether you're on an urban adventure or getting out of town, this modern, fun-loving hatch is the perfect companion. 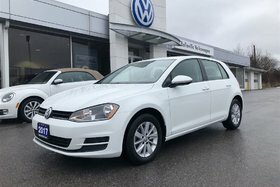 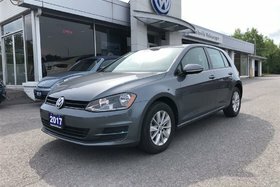 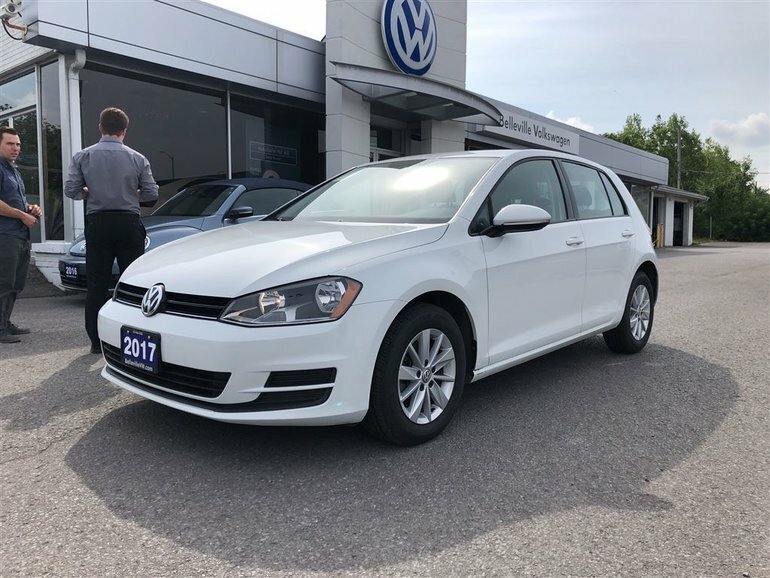 This 2017 Golf has 31,000 km and is equipped with heated seats, alloys, Bluetooth, manual climate control, USB audio output and more. 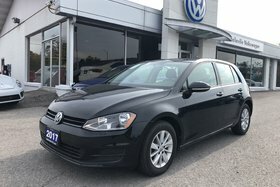 Spotless former daily rental.